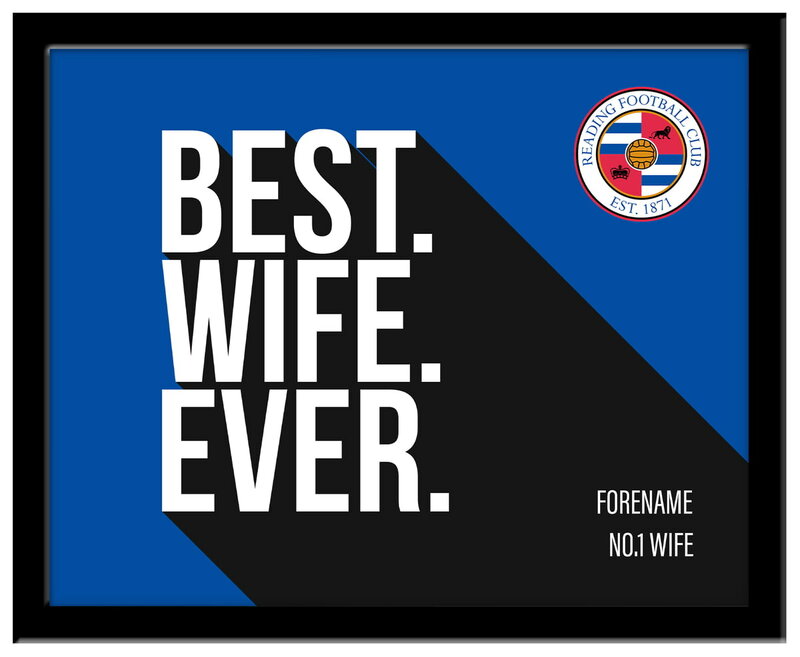 Our Reading Best Wife Ever 10 x 8 Photo Framed is sure to raise a smile as the recipient sees their personalisation merged with a stylish design on a high quality framed print. Our Reading Best Dad Ever 10 x 8 Photo Framed is sure to raise a smile as the recipient sees their personalisation merged with a stylish design on a high quality framed print. Our Reading Best Husband Ever 10 x 8 Photo Framed is sure to raise a smile as the recipient sees their personalisation merged with a stylish design on a high quality framed print.